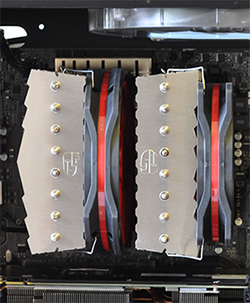 Deepcool first appeared on our radar back in March 2014, when the Chinese manufacturer sent in the award-winning Gamer Storm Lucifer. 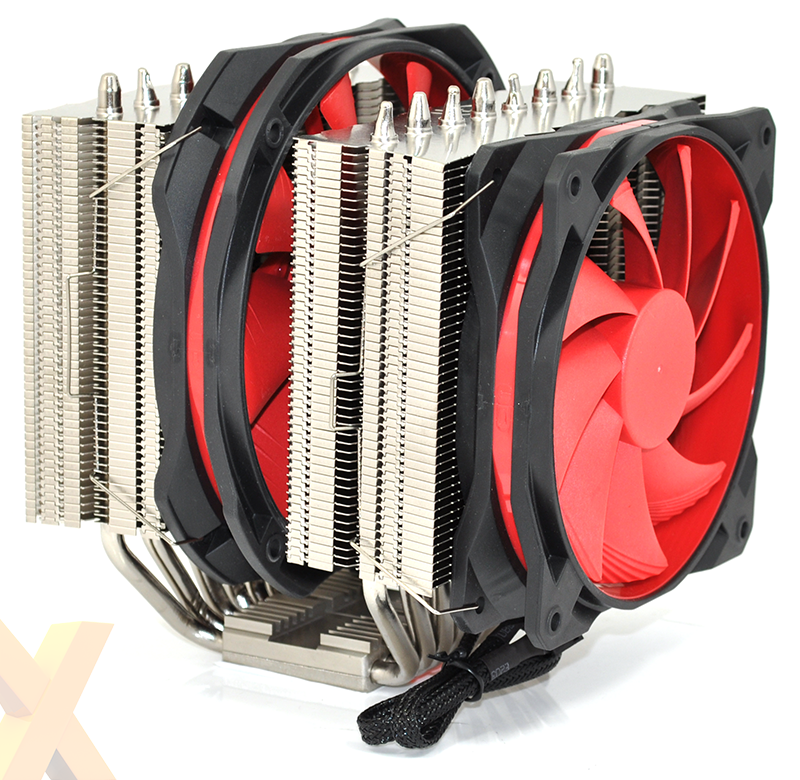 Costing less than £30 at retail and offering high-end performance, Lucifer was a welcome addition to the CPU cooler marketplace and undercut many of the established brands on price. 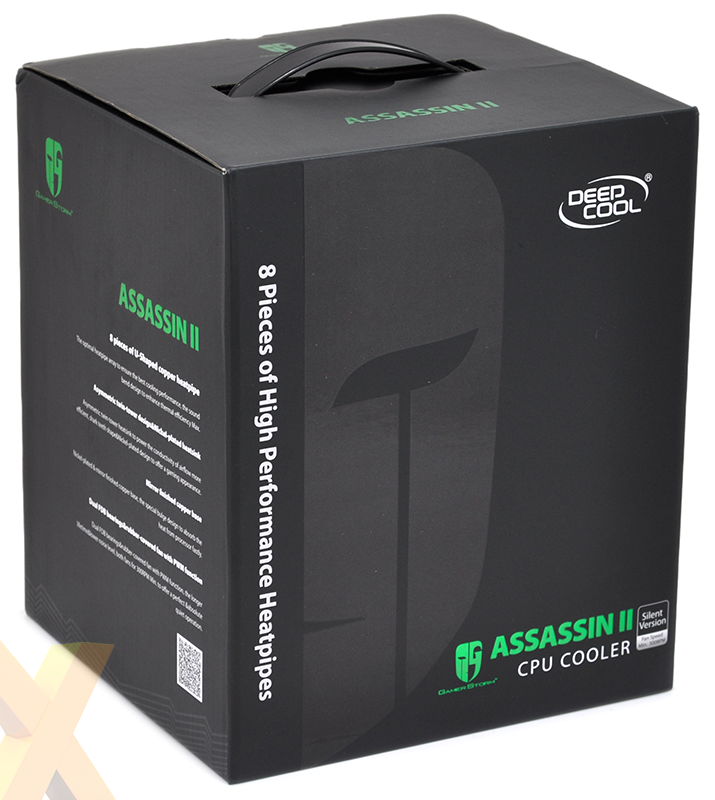 We're always on the lookout for a bargain, so when the twin-tower Assassin II arrived on our doorstep, we were intrigued to see if Deepcool could offer an attractive alternative to Noctua's NH-D15, which we consider to be one of the best air coolers available. The company's black-and-green box doesn't reveal a lot but it's not the packaging that first catches the eye, it's the price tag. At the time of writing, Assassin II fetches £69.99 on Amazon, which is surprising as Noctua's NH-D15 is available for the exact same amount. 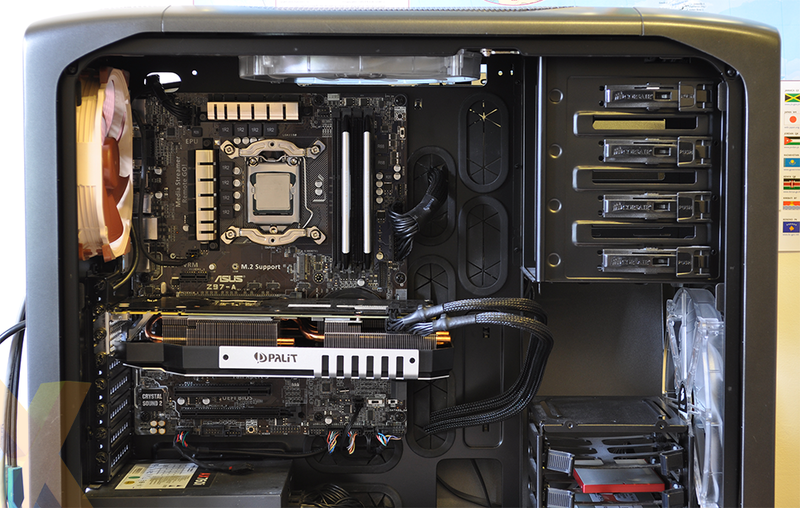 Deepcool is going toe-to-toe with some of the best-known brands in CPU cooling, but such an approach may be ill-advised for a company that a fair few enthusiasts won't have heard of. And on the face of things, Assassin II doesn't immediately stand out. 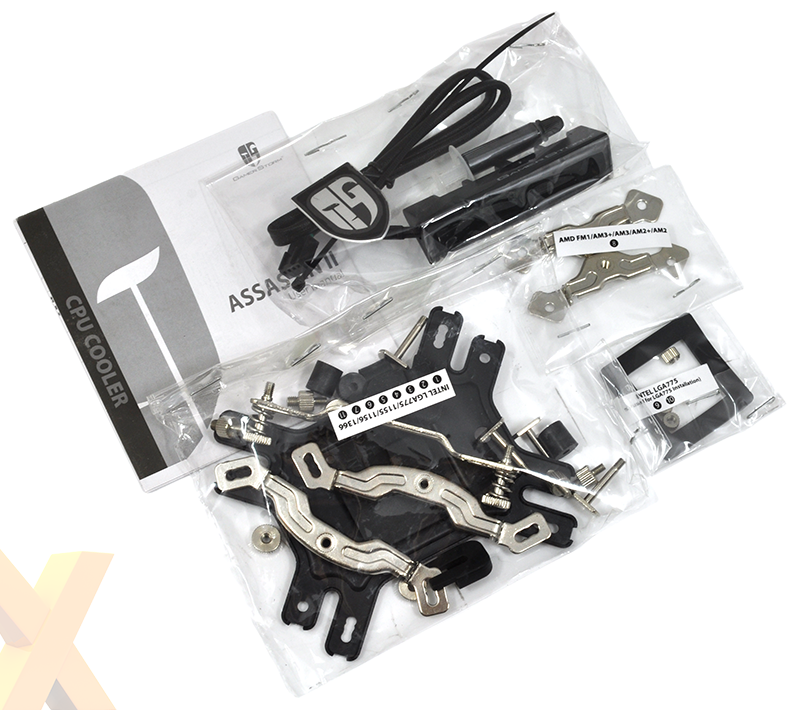 The provided three-year warranty is half the length of Noctua's, and if you're being picky the packaging isn't as nice as the Assassin II's fixings are in basic plastic pockets that are stapled shut. It is lacking the premium presentation you expect at this price point, but then again, if you're an enthusiast forking out £70-odd on a CPU cooler, warranty and appearance are probably a distant second to performance in your list of priorities. On that front, Assassin II looks very promising indeed. 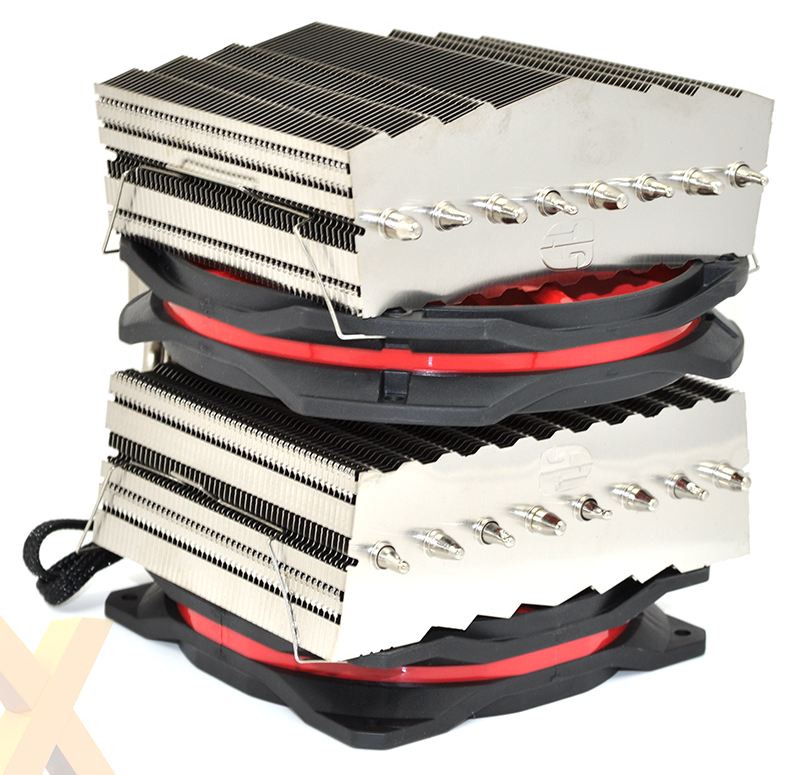 Making use of a dual-tower form factor and a pair of PWM fans, the entire behemoth measures 167mm (H) x 143mm (W) x 158mm (D) in size and tips the scales at a meaty 1.48kg. Bigger is certainly better for some folk, but there will be others who are wary of having such weight hang from their motherboard. Build quality is good - though mind your fingers on the edges of those aluminium fins - and the polished, nickel-coated copper base appears suitably smooth. Going all-out for performance, Deepcool has squeezed in a total of eight U-shaped heatpipes - that's two more than the rival Noctua - and if you're putting together a gaming rig, the red-and-black fans are probably going to be a good match. 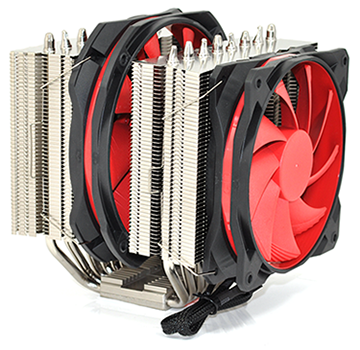 Attached via standard clips, the central and outer fans measure 140mm and 120mm, respectively. Both claim to push air at a rate of around 70 cubic feet per minute, but what we really appreciate is that both run very quiet. Fan speed can dip as low as 300 RPM and each unit's surround is rubberised to soak-up vibration. Noise output should be minimal and if you're a neat-freak, you'll appreciate the fact that the fan blades can be removed for easy cleaning. Installing a cooler of this size should be a struggle, but Deepcool does well to keep the entire process as pain-free as possible. 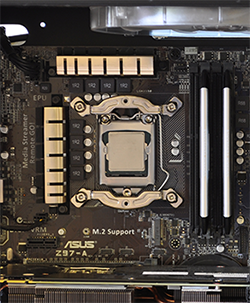 Mounting hardware for many of the latest Intel and AMD sockets is provided, and on LGA 1150 the step-by-step manual was straightforward to follow. In a nutshell, mounting brackets are fastened to the supplied motherboard backplate using plastic standoffs and metal caps. 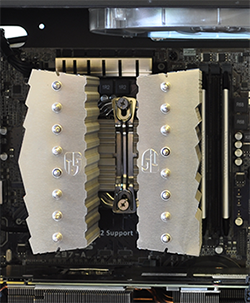 Apply a little thermal paste and you then place the heatsink in situ and secure using a metal bridge and a pair of screws. Aligning the bridge is a little fiddly due to the variable screw holes, yet there's no real drama and when you're done the fans clip easily into place. 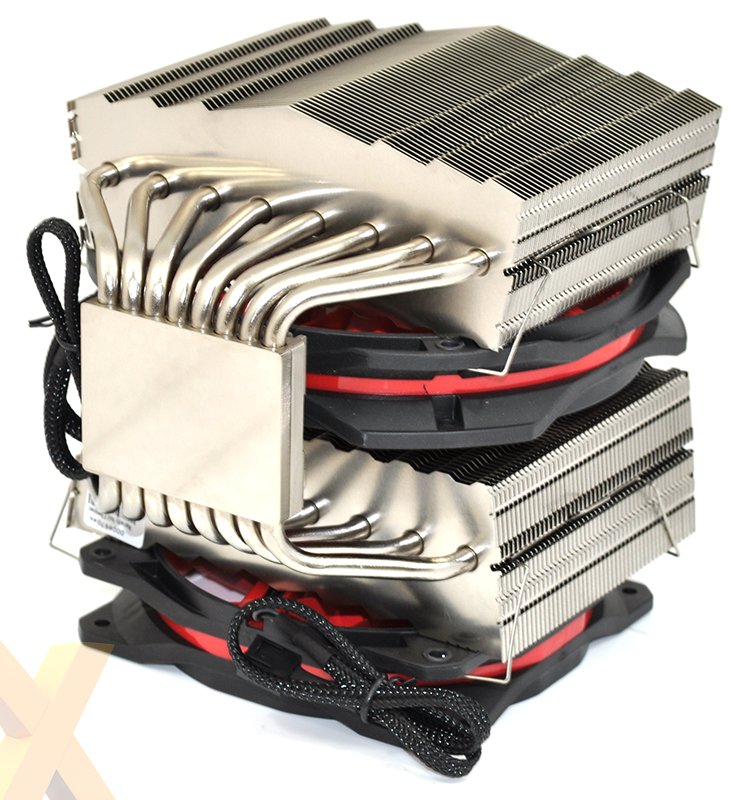 The sheer size of the cooler shouldn't be underestimated, but we were pleasantly surprised to find enough clearance for our tall Corsair Vengeance memory modules. We'd like to see Deepcool offer more thermal paste at this price point - the bundled tube is only good for one or two installations - however there is a basic fan hub included as standard that can be used to attach up to four PWM fans. 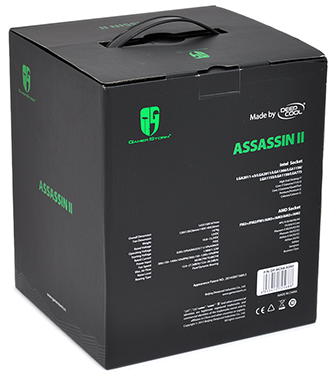 There are no major surprises during setup, so let's cut to the chase and see if Assassin II can slay the competition in our benchmarks.